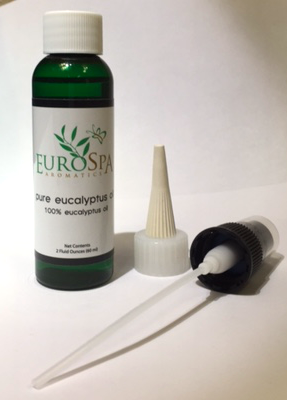 Eurospa Eucalyptus Oil Uses: Health or Relaxation? You Don't Have to Choose. Here's How You Can Have BOTH. Health or Relaxation? You Don't Have to Choose. Here's How You Can Have BOTH. If you're a busy person, it would help to know that you have relaxation and pampering options that are also good for your health. The good news is that you can. Have you ever had the opportunity to enjoy a steam room or sauna at a health spa or in a home? They have incredible health and beautification benefits while allowing you to relax and re-energize. Not only do saunas and steam rooms both increase the heartbeat and improve circulation, they also have their own individual health benefits. The heat from a sauna soothes your nerve endings and warms and relaxes muscles, in turn relieving the tension from your body and minimizing joint pain. This is especially beneficial for those who suffer from illnesses such as arthritis, painful migraines, and headaches. Steam rooms have similar benefits as the saunas, but they work with added moisture in the air. The steam room helps to open up airways which improves your breathing and alleviates congestion. The wet heat from the steam room thins and opens the mucous membranes in the body, which helps to relieve the pressure. This is highly beneficial for those that suffer from asthma and bronchitis, as it helps with sinus relief. As far as skin benefits, saunas are better for muscle relaxation and lowering blood pressure - a more internal job, whereas the steam room will help with overall detoxification of the body—the preference is yours. Both facilities open up your pores and increase blood and lymphatic circulation, which will effectively aid in softening your skin. You will notice a healthy pink glow in your skin, which will make you look younger, so not only will you feel good but you will also look rejuvenated. In addition to the heat of steam rooms and saunas, both at home and in the spa, you usually have the option of enhancing your experience and furthering health benefits, with essential oils. Common ones are Lavender, Orange and our favorite - Eucalyptus. 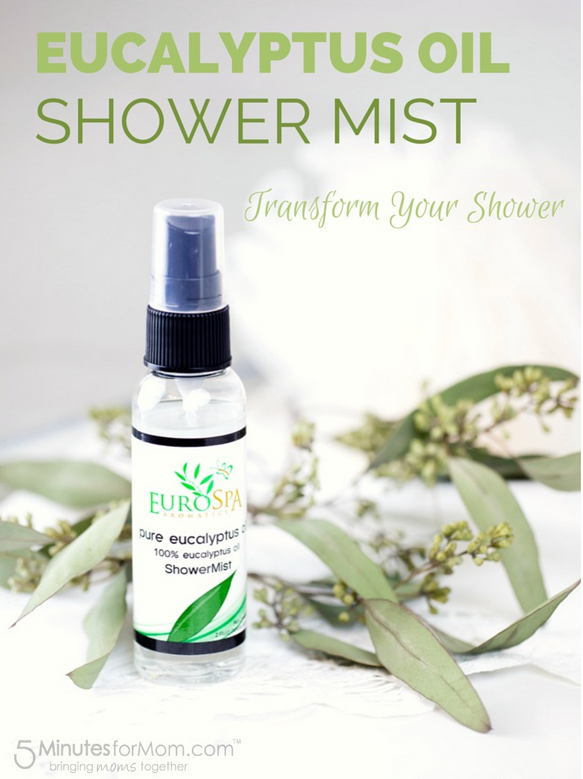 We favor the Eucalyptus so much, that we even created a convenient eucalyptus spray that you can easily use both in the shower and spa alike. Eucalyptus is antimicrobial and is a powerful immune support, and cleanser of the sinus and bronchial passages. Great for migraines and stiff muscles. What's not to love? 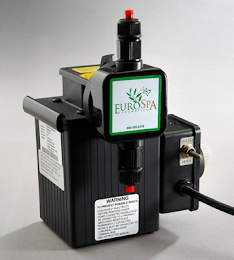 At Eurospa, we are committed to your health, which is why our products are always the highest quality possible.